Reliance Jio is attracting everyone through its unlimited welcome offer. As you all already know jio is offering free unlimited data, voice call and SMS till December 2016. Currently Jio sim is supported only in 4G enabled devices. 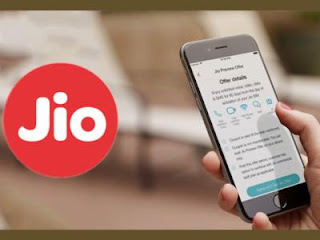 Handsets which supports Volte can make direct calls and sms without any third party apps but for those handsets which does not have Volte will have to make calls using Jio Voice App. So in this article we posting top 5 budget smart phones which support VoLTE. 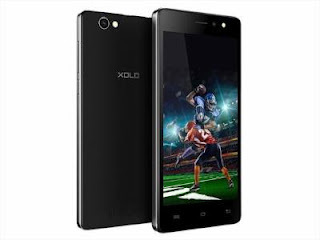 We are considering only best smart phones under 6600 RS which supports Jio Sim, so let’s proceed and check out full detailed info about this article. Yuphoria is the best smart phone available under 6000 Rs. 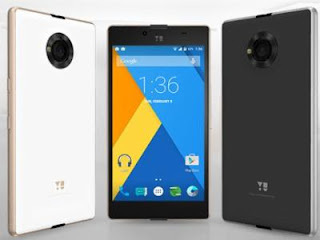 Yu Yuphoria comes with 2 GB of Ram and 16 GB of internal memory. This. Phone supports VoLTE, you can enjoy unlimited HD calls on your Jio sim. This handset comes with Android 6.0 with quad core processor clocked at 1.1 GHZ. 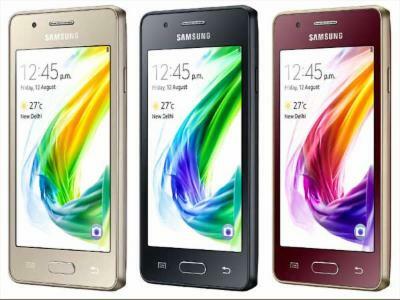 It has 2 GB of Ram and 16 GB internal memory, priced at Rs 6599. This phone comes with 5 Inch Display, 1GB Ram, 8Gb Rom , And Volte Enabled, this phone is priced at Rs 4800. 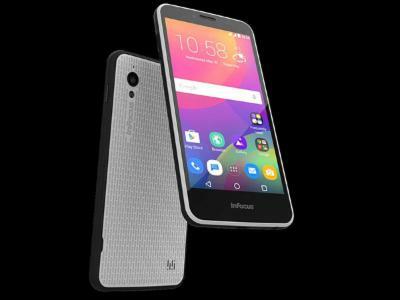 So guys this is all about top 5 handsets under 6600 which supports Jio 4G, our picks are Yuphoria And Infocus M370i. If your smartphone doesn’t support 4GVoLTE download Jio4GVoiceApp to make calls.